View Traeger’s complete hardwood pellet guide. 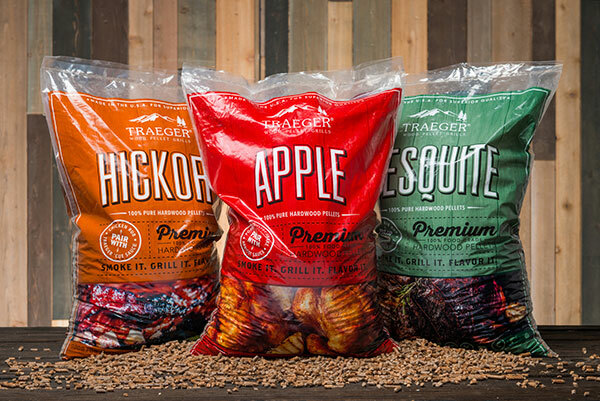 Every Traeger is built to last. But a lot can happen in a lifetime. Luckily, replacement part are easy to find, and the grills are easy to upgrade. 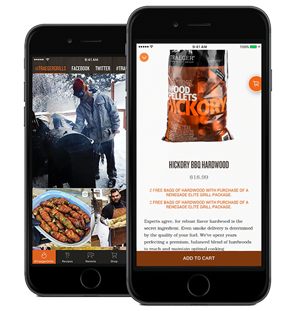 Learn more on Traeger's website. 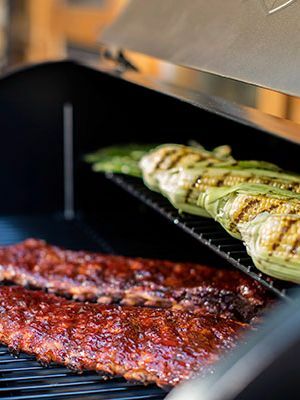 Find more recipes on Traeger's website or YouTube channel.